Foot traffic on our carpet is the most common stain to be found among all carpets. Naturally, we enjoy stepping on the soft carpet that also keeps us warm in cold whether. However, unlike wood floor and/or tile floor, your carpet can not be cleaned simply by moping the floor off. even vacuiming the carpet can’t help over the time for heavy foot traffic. Therefor, you must treat the carpet and get a profassionly deep carpet cleaning at least once a year. Non of us like to see our carpet getting dirty and becoming blackish over time from foot traffic. Unfortanitly, it is almost impossible to take out these stains out by your self with home cleaning machine. 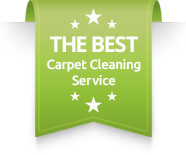 And the best treament for that would be our deep carpet cleaning solutions. 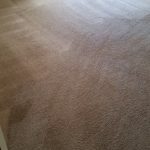 Why deep carpet cleaning and not basic carpet cleaning? If you have heavy foot traffic the best way to treat it is with deep carpet cleaning. Our deep carpet cleaning experts use a technicue with specific products for soily carpeted areas. 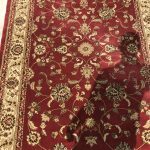 Therefore, cleaning it over and over again, unlike basic cleaning which would clean and fresh up the carpet, but do not help to treat heavy foot traffic or soily areas. How can you avoid as much as possible from heavy foot traffic? Most houses will get to the point which they have to get a profassional deep carpet cleaning. but there is defently an opstion for to get it cleaned not often. If you be precise about not walking around your house with your shoes on, that lowers down the often need for deep cleaning to treat heavy foot traffic. Moreover, be precise about not allowing anyone to walk around your home with shoes on. 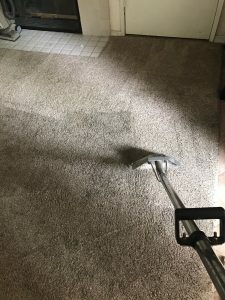 Thus, you’ll imidiatly see the difference in how dirty the carpet gets.But as we mentioned bebore, at least once a year is highly recommeneded for keeping a well maintained carpet. 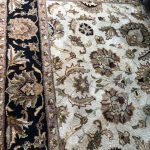 You can avoid the routine carpet cleaning, however, your carpet will pick up a lot of dirt.For more information about our deep carpet cleaning service, please contact Dr. Carpet Irvine.